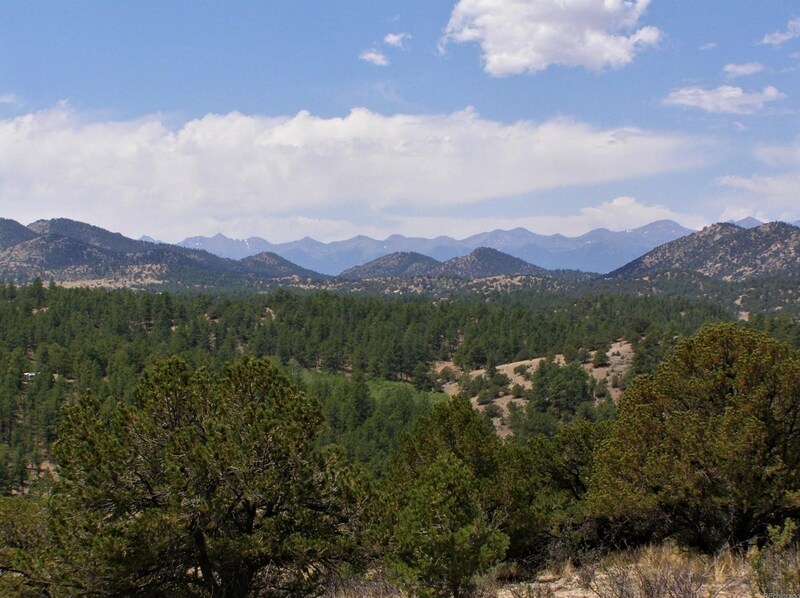 From the hilltop building site look out across year round Oak Creek to panoramic views of the Sangre De Cristo Mountains and nearby Wet Mountains. 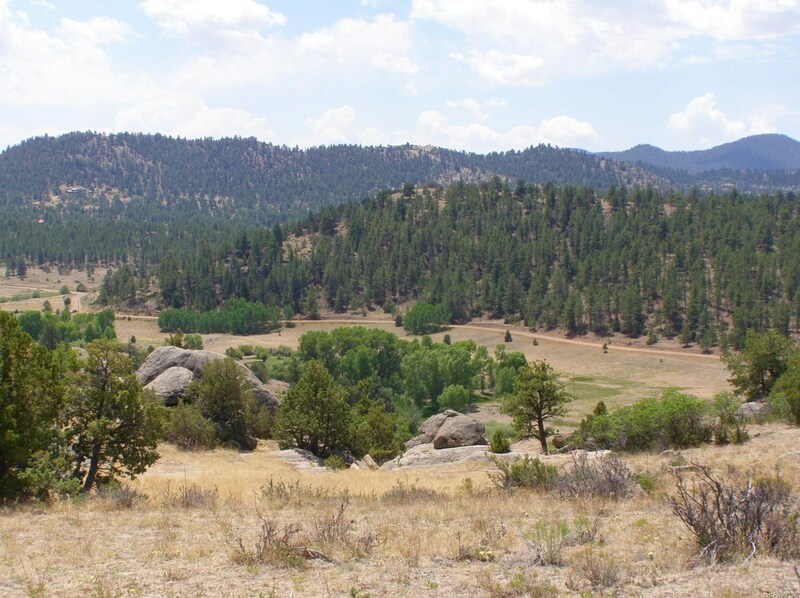 Lush meadows, tall pines, aspens, rock outcroppings and nearby National Forest access round out this exceptional property. Power and phone, county road access. Driving Directions: From Westcliffe take Hwy 96 East, go left on CR 271 1.6 mi, go left on CR 265 4.5 mi, go right on CR 271 .3 mi to WWP sign and SW corner. 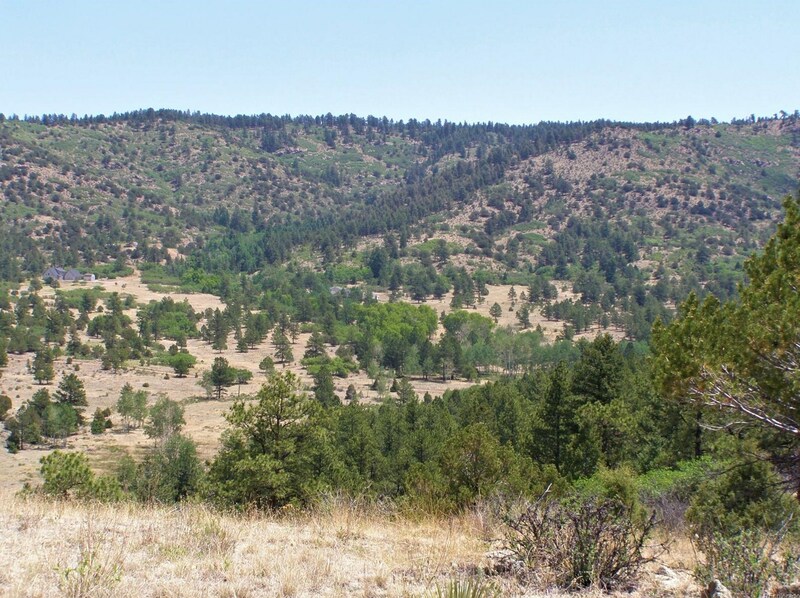 Listed by First Colorado Land Office, Inc. 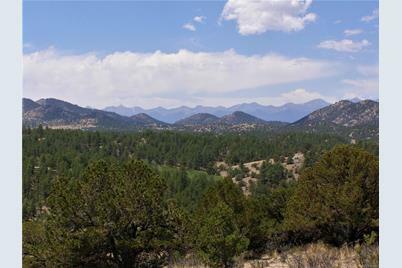 Lot #2 Dilley Ranch #1, Westcliffe, CO 81252 (MLS# 4399625) is a Lots/Land property with a lot size of 36.08 acres. 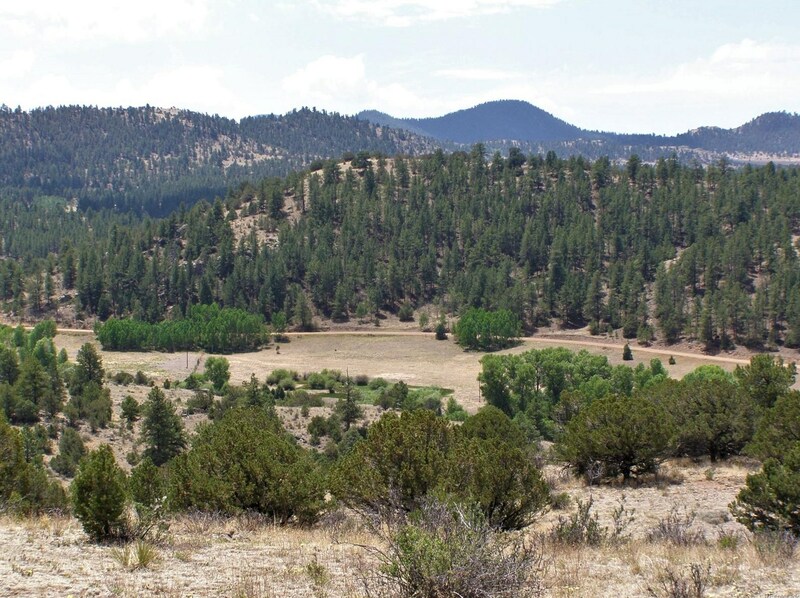 Lot #2 Dilley Ranch #1 is currently listed for $129,000 and was received on July 02, 2018. 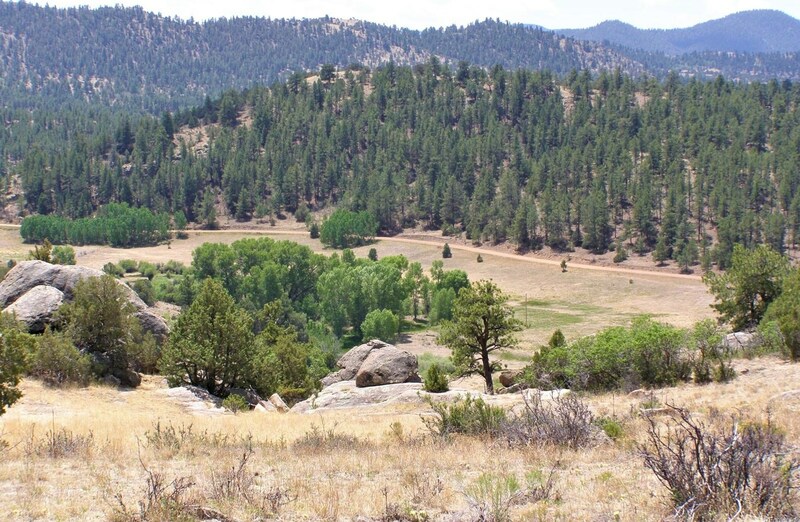 Want to learn more about Lot #2 Dilley Ranch #1? 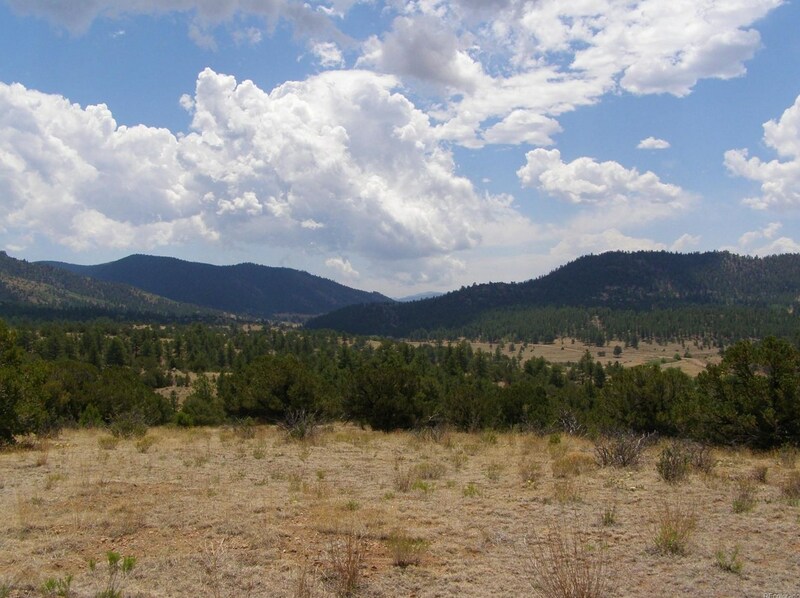 Do you have questions about finding other Lots/Land real estate for sale in Westcliffe? 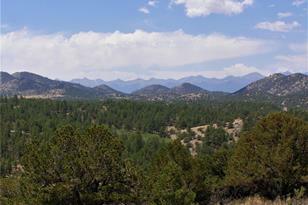 You can browse all Westcliffe real estate or contact a Coldwell Banker agent to request more information.